Welcome to The Market House Tring. 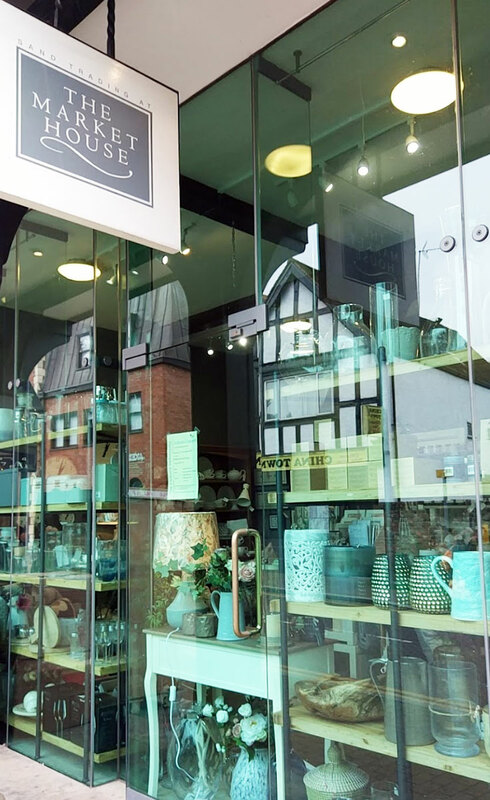 Situated in a prime location on one of England’s oldest roads, Akeman Street, The Market House offers an extensive range of beautiful gifts and design-led home accessories. We opened in January 2009 with a small selection of products from brands that we were happy to endorse from personal experience. Today, we are proud to bring over 60 of the world’s leading homeware brands to this lovely corner of Hertfordshire. These include Voyage, Coach House, Parlane, Newgate, LSA, Thomas Kent, BrÖste, Gisela Graham, Keith Brymer Jones, and we will continue to seek out new fashions and uncover emerging trends for all our valued customers. You will always find a warm welcome when you visit and whether you choose to acquire something new for your home, your friends and family, or yourself, we are sure you will remember your visit as a pleasant one. We are also very proud of the building in which we have established our business. 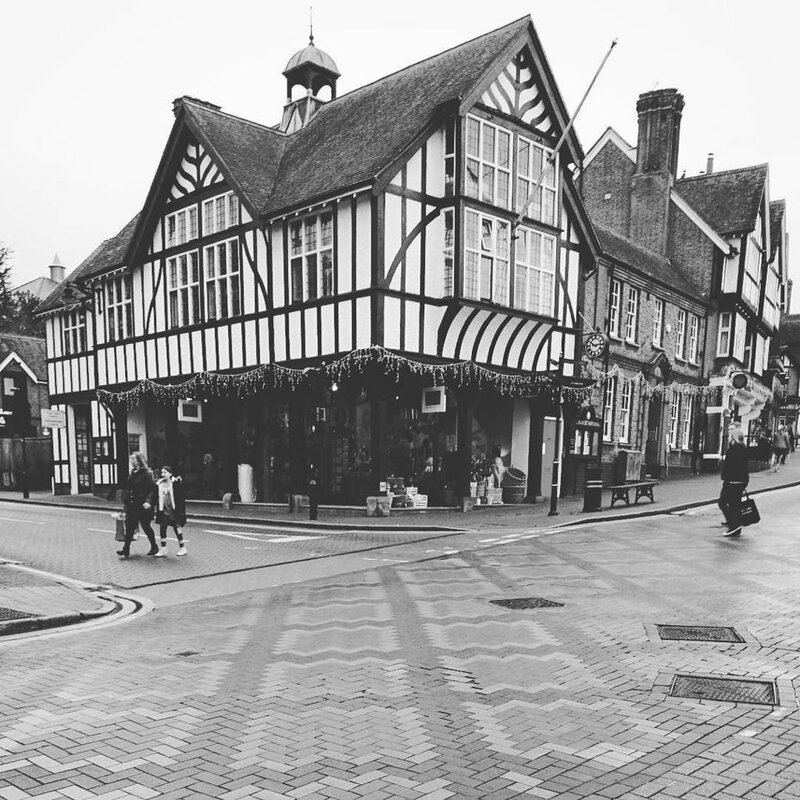 The Market House is Grade II listed, designed in 1898 by William Huckvale, the architect responsible for many of Tring’s iconic buildings including the renowned Natural History Museum, hosting Lord Rothschild’s fantastic collection. The “new” Market House was created in the Victorian era and for many years has been of great importance to the town’s prosperity and it adds a great deal of character of Tring High Street. Due to limitations of space, we are only able to display a small percentage of products available in The Market House itself. So, as a first step, we will be showcasing a much larger selection of our brand offerings online, with a simple search facility. We will steadily grow www.the-market-house.com in terms of interactivity options and will soon introduce “click and collect”. Shortly after, we will launch a fully transactional home delivery option, when everything is ready and tested. We have carefully scheduled to add online technology to our existing in-store experience – as we will preserve and improve the consistent levels of personal service that we proudly offer in every interaction. Keep an eye out on progress through our newsletter, please register today. We’re open from 9am until 5.30pm Monday to Saturday and 10am to 4.30pm on Sundays and Bank Holidays. 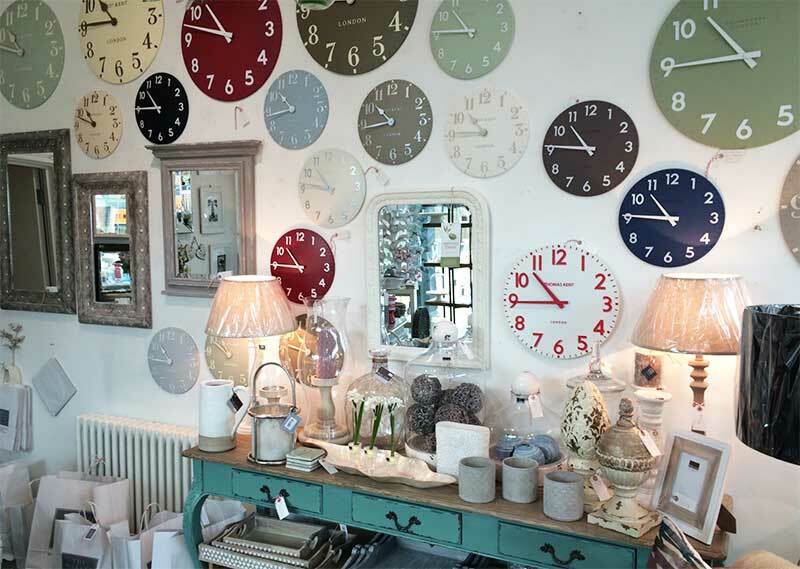 The Market House offers an extensive range of beautiful gifts and inspirational interior design ideas. Come and find us on the corner of Akeman Street and Tring High Street. 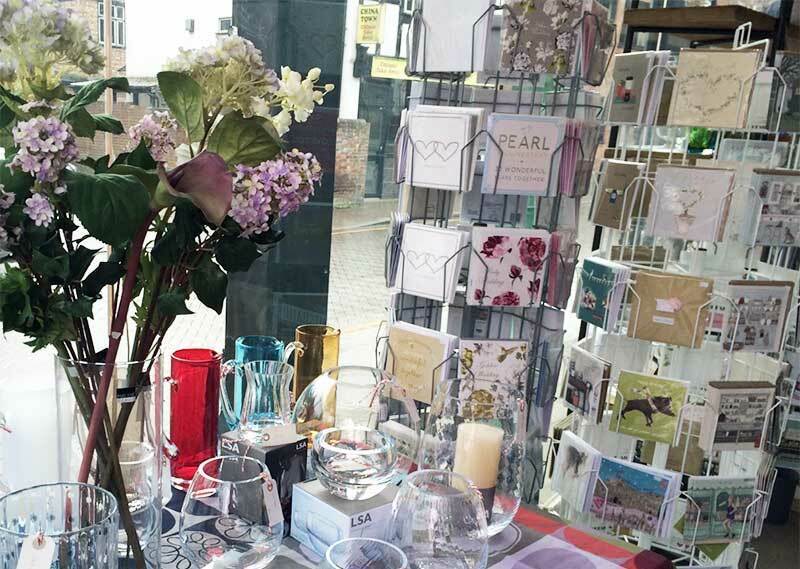 The Market House is also the place to browse for a distinctive gift or that perfect card for someone special. Let us help you to make their day. © 2019 © All Rights Reserved, Sand Trading 2018. Website design by: YostratO Ltd.
Want to be the first one to receive our latest offers? Enter your email address below and we'll keep you upto date! Thank You For Subscribing, keep an eye out for our emails with the latest offers!